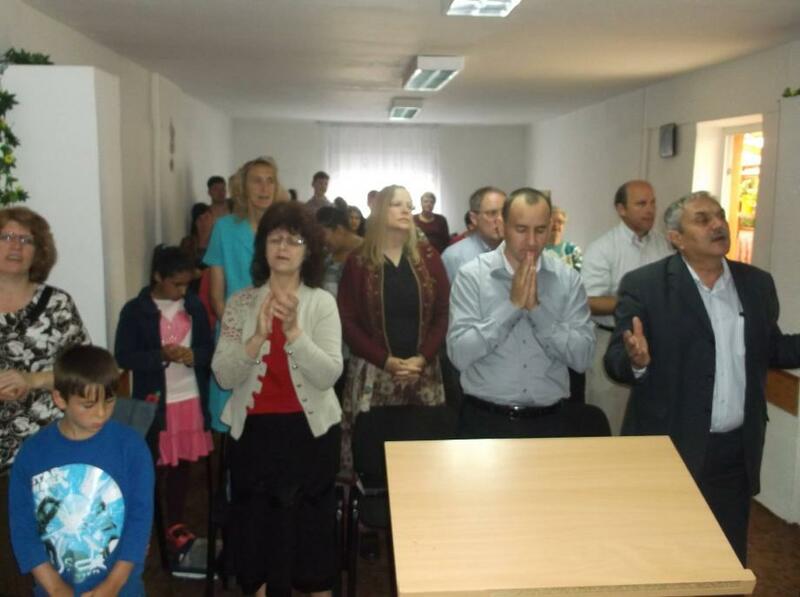 Grace Bible Fellowship supports Pastor Iulian Vodislav and Biserica Crestina Noul Legamant in Lugoj, Romania. We were connected with them by Phillipian Fellowship and have formed a strong “sister church” relationship with them! Pastor Iulian is very active both in Lugoj and in the surrounding communities with weekly services, in home Bible Studies and visitation. Several members of Grace Bible Fellowship have had the opportunity to visit them in Romania and to see them in action in isolated towns, busy cities and remote gypsy villages. Pastor Iulian and his wife truly love the people of Romania and have a heart to minister to everyone that they meet.